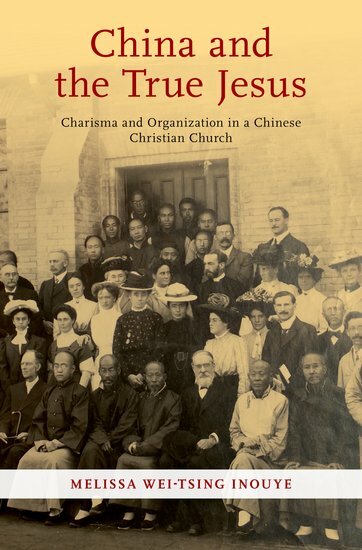 I interviewed Dr Melissa Inouye (University of Auckland) about her latest book, China and the True Jesus: Charisma and Organization in a Chinese Christian Church (New York: Oxford University Press, 2019). Drawing on historical and oral sources, Inouye presents a fascinating analysis of the well-known yet understudied Chinese Christian group, the True Jesus Church. Why did you want to produce this study on the True Jesus Church? I first encountered the True Jesus Church in China when a woman struck up a conversation with my husband and my baby son on a bus in a city. She invited him to church that evening. 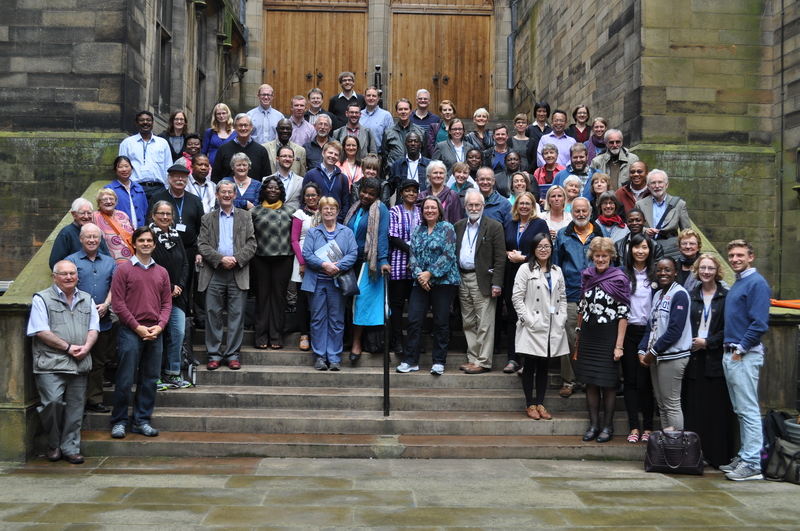 At the time we were attending a local Three-Self congregation, so he asked, “Is it a Three-Self church meeting?” She said no. So he asked, “Is it a house church meeting?” She said no. I was intrigued to hear about this church that defied the categories I had in my mind for Chinese Christianity. I went to the meeting place in a sort of commercial building and found that it was in fact a True Jesus Church. I had previously encountered the True Jesus Church in Taiwan but was surprised to find them here, in the PRC. In addition to being intrigued by the True Jesus Church’s out-of-the-box identity, I also wanted to investigate the relationship between native religious culture and transplanted Christian culture within the church. It struck me as extremely Chinese, but also very like other global forms of restorationist Christianity such as Mormonism.